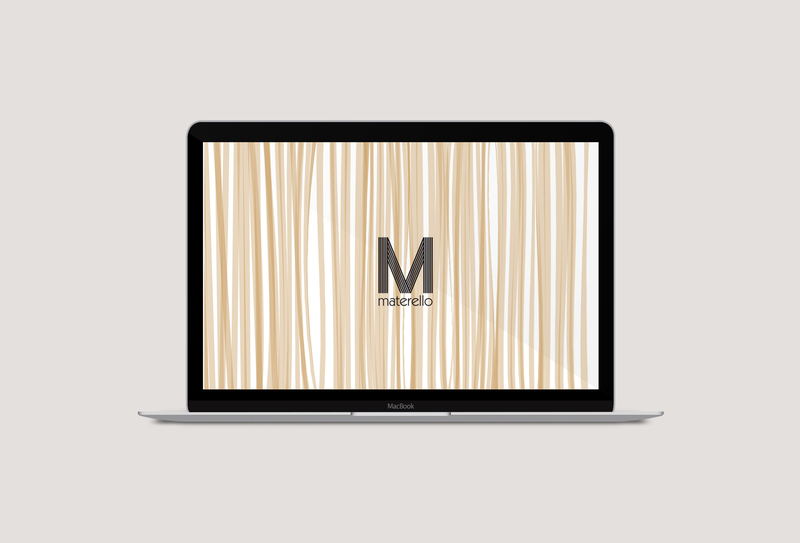 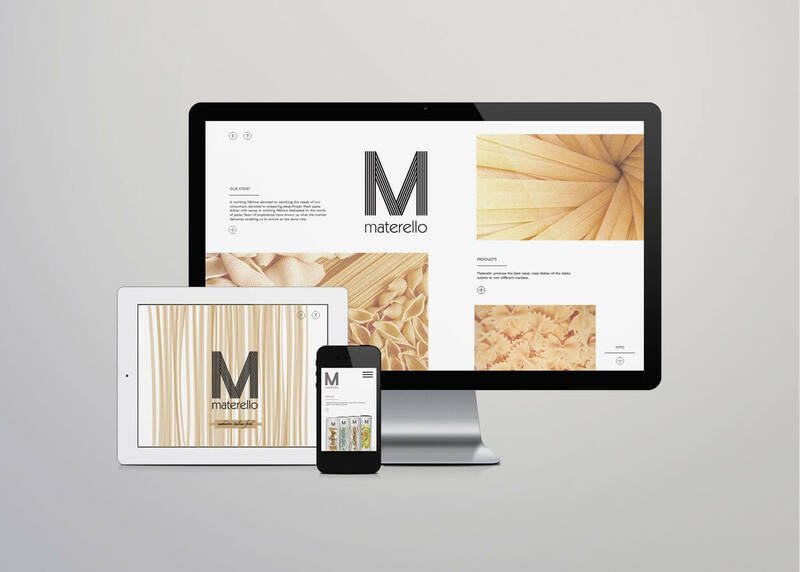 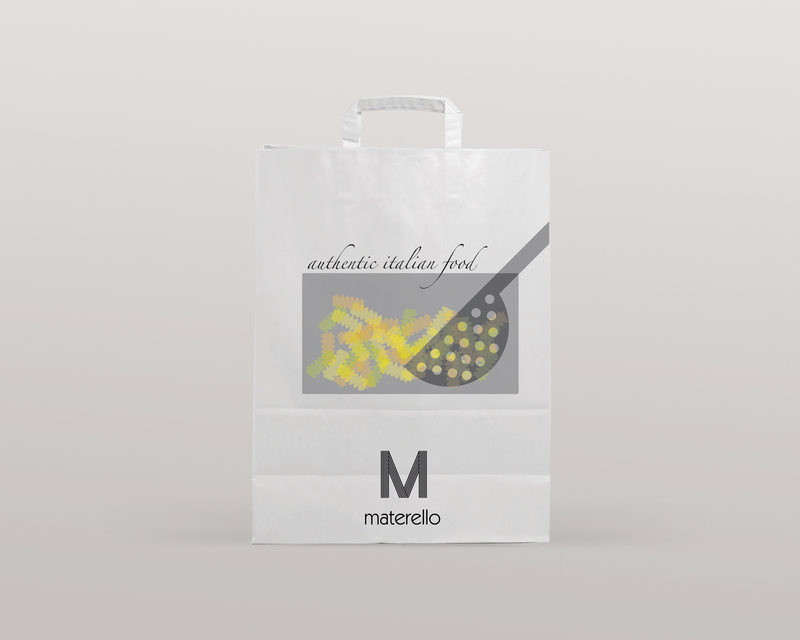 Materello is a company that specializes in Authentic Italian Food. 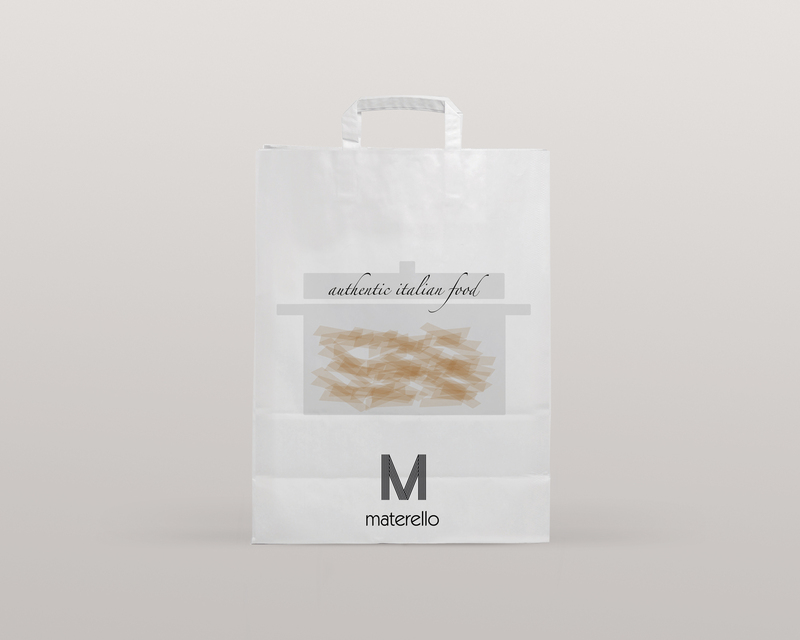 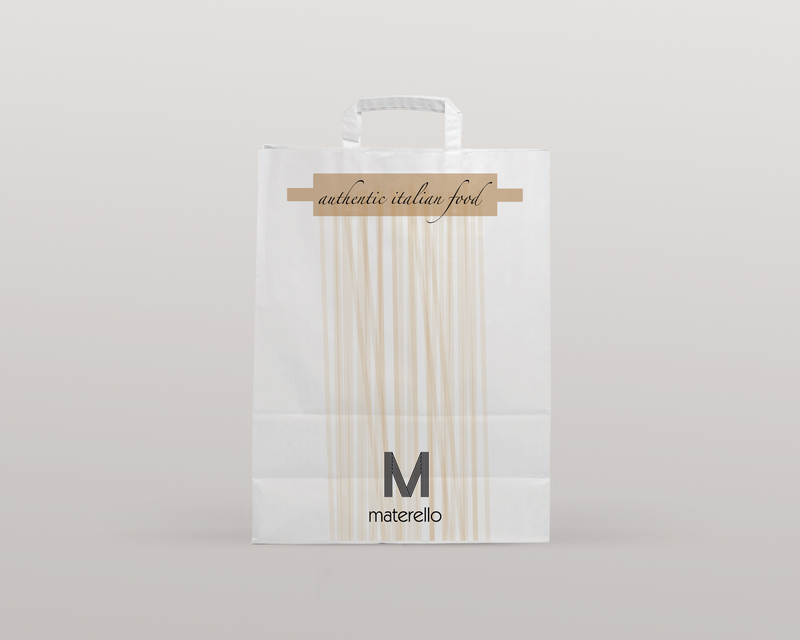 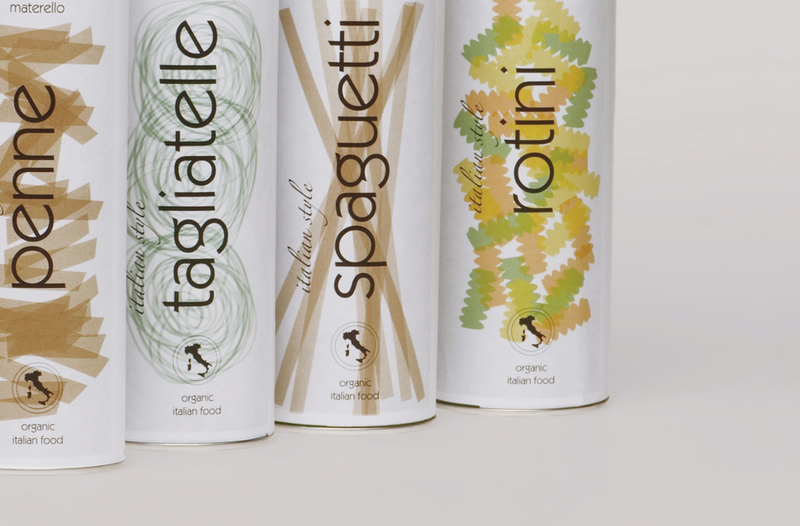 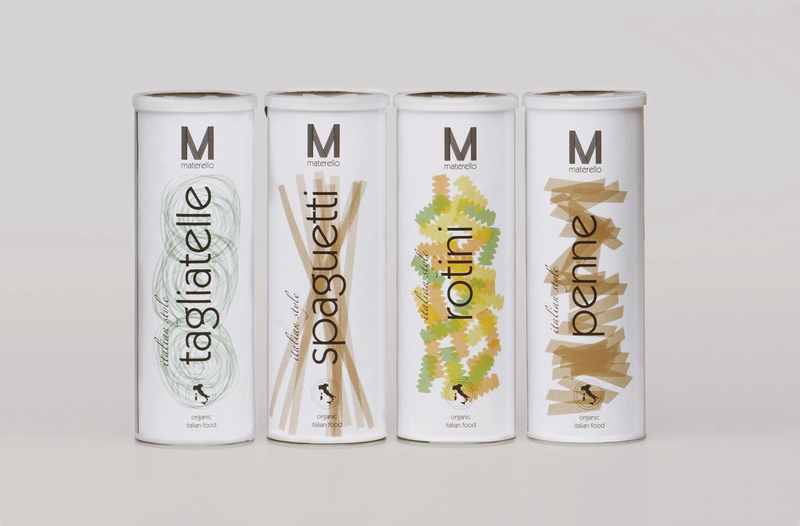 Materello present a new packaging concept for pasta: more visually appealing and easier to maintain and store. 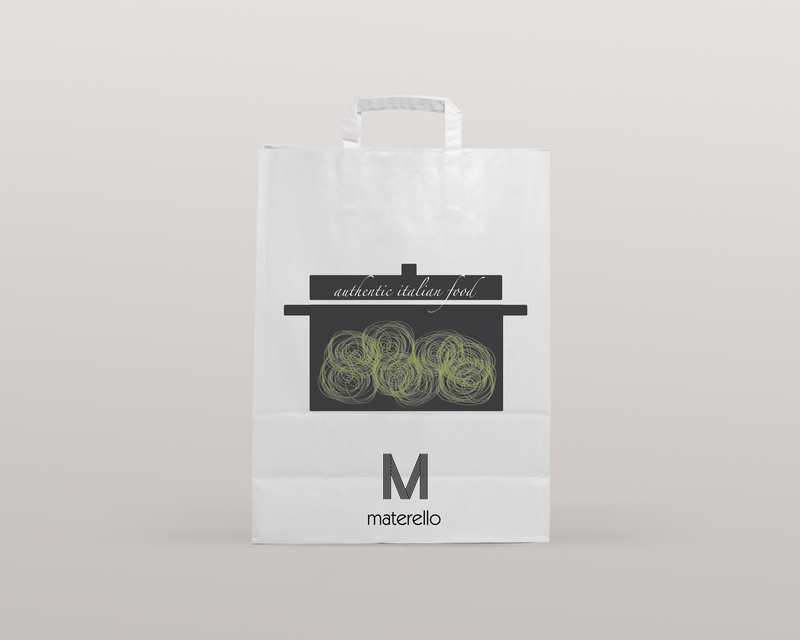 The packaging has been fabricated with tubes and lids that already exist in the market. 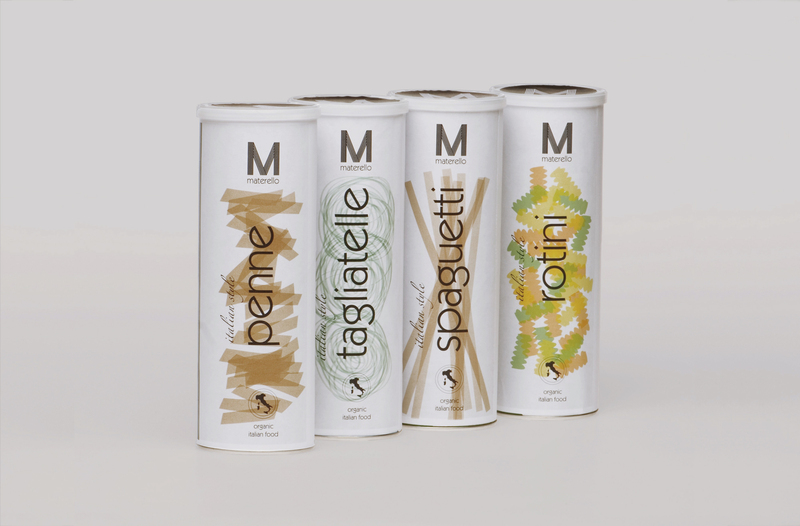 The variety of pasta are easily differentiated by the colors and the differents illustrations, and the simple logo and series of illustrations combine with a clean and simple design which it emphasize the quality of the product.